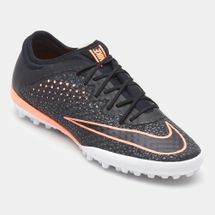 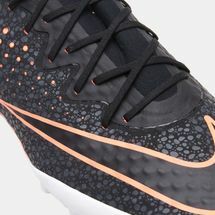 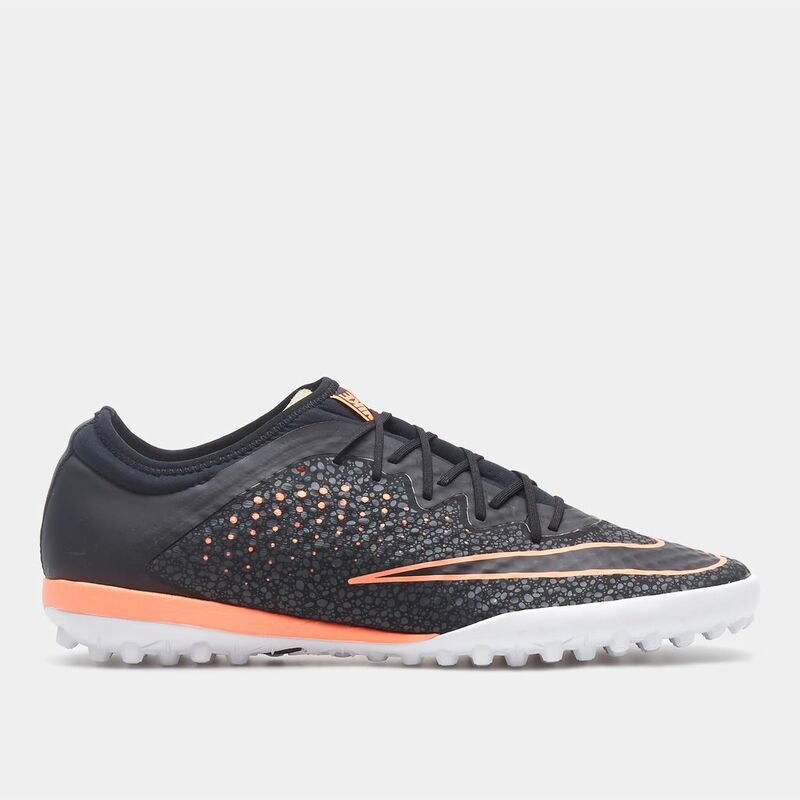 The Nike Mercurial X Finale Turf Football Shoes for men are designed with speed and ball control in mind. Featuring a one piece tongue-less upper it offers snug, cushioned comfort and foot support. The cleated rubber outsole provides great traction on turf pitches. 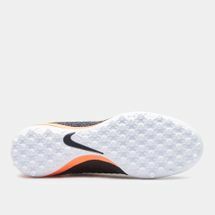 Made with synthetic leather and polyester, it has the iconic Swoosh logo on the top of the upper.